Congratulations on your offer to study here. If you want to be part of research and knowledge that is transforming our world, Southampton is the perfect place for you to achieve your goals. 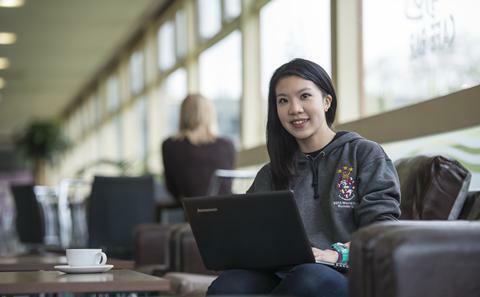 Ranked in the top 100 universities in the world (QS World University Rankings 2019), we offer a first-class postgraduate learning environment with cutting-edge facilities and outstanding academics. You can do this online by clicking the image above. You have 30 days to accept your offer to study. 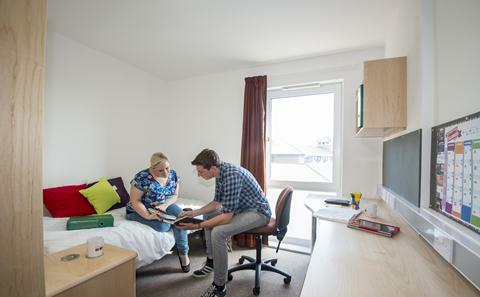 As soon as you get your formal offer of study from us you can apply for accommodation online. Check the website for details on welcome and registration activities and our International Meet and Greet service. 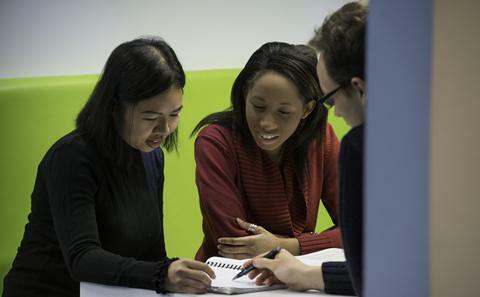 The University offers a wide range of programmes to students wanting or needing to improve their English language skills. 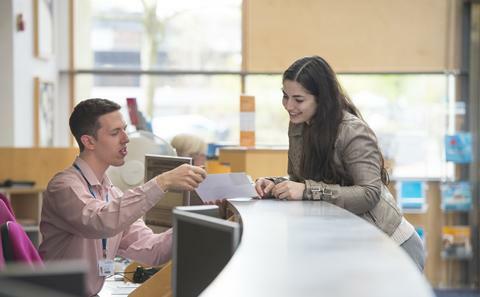 Taught postgraduate programmes in the Business School, Law School and Winchester School of Art require the payment of a deposit to reserve your place. 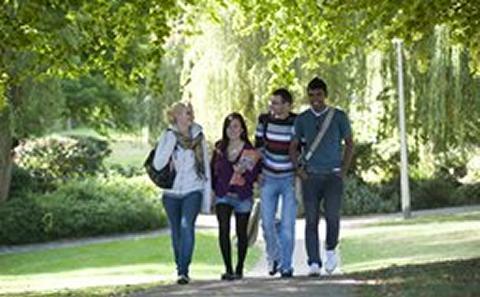 Most international students from outside the European Economic Area (EEA) or Switzerland will require a visa to study in the UK. You have 30 days to accept your offer of study. 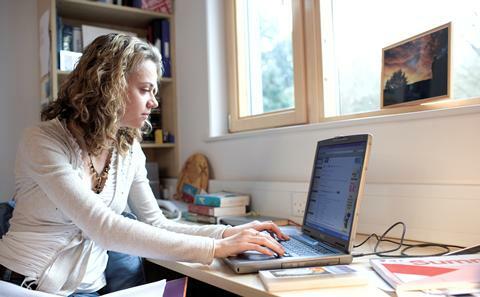 If you have a conditional offer, you can accept your offer now and don’t need to wait until you meet the conditions (but you must meet them before you start your programme).